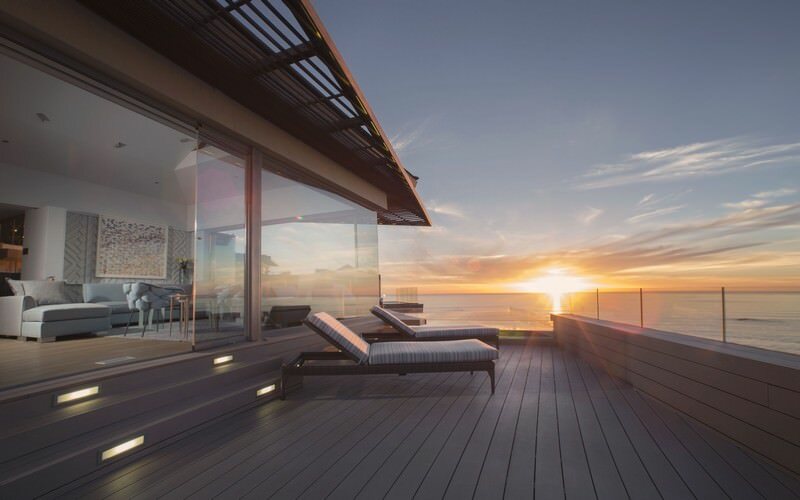 Ellerman House is one of the most exclusive properties in South Africa's beloved Mother City of Cape Town. 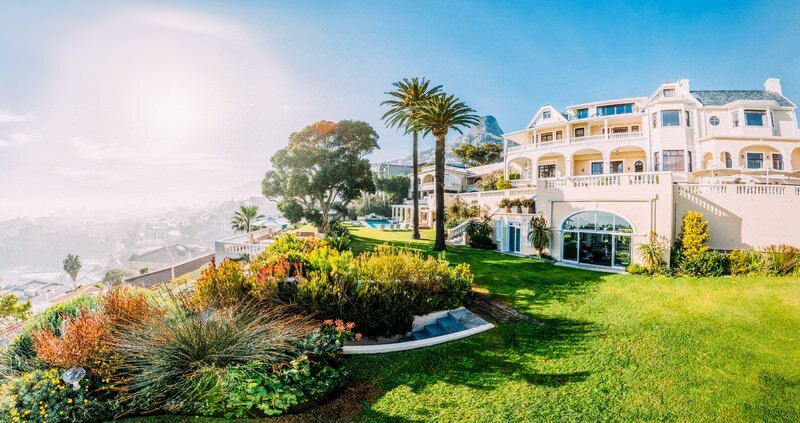 Ellerman House is an exclusive boutique hotel that sits on the slopes of Lion’s Head in Cape Town, South Africa. 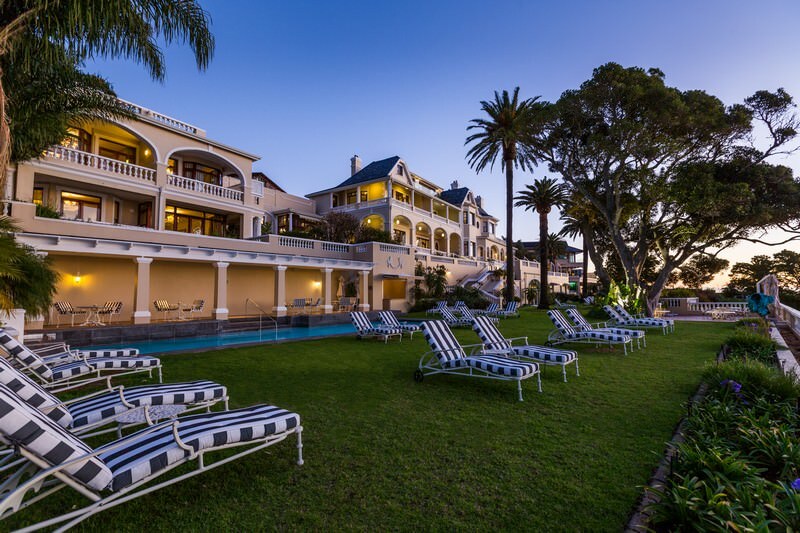 This mansion once belonged to the shipping magnate Sir John Ellerman. 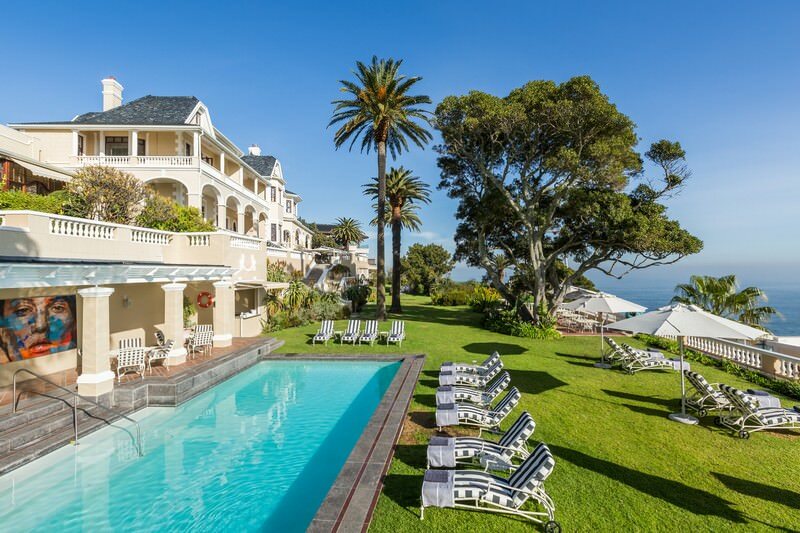 It is a mere 10 minute drive from the center of Cape Town. 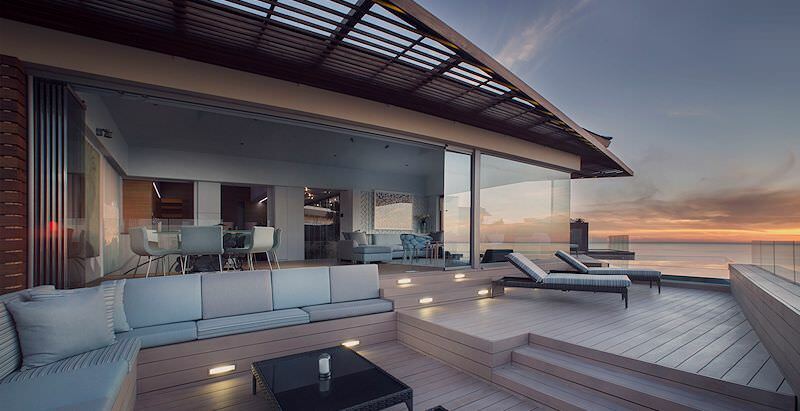 This spot is ideal if you want to partake in activities in and around the city. 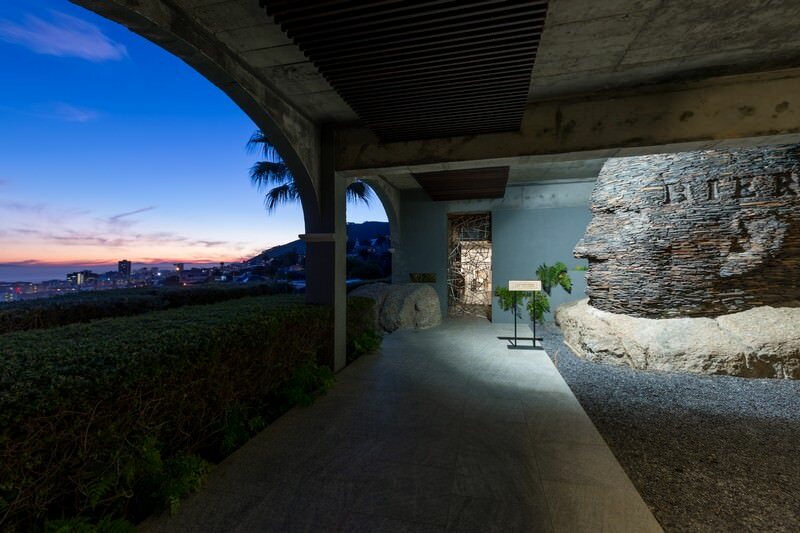 The hotel consists out of thirteen bedrooms and two three-bedroom villas on an acre and a half property. 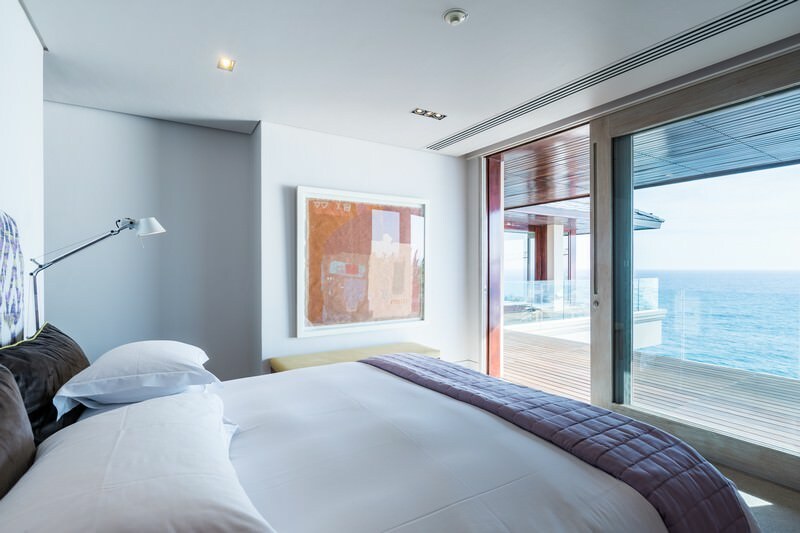 Rooms are variably enhanced with ocean views, decks, dining areas, separate lounges and swimming pools. 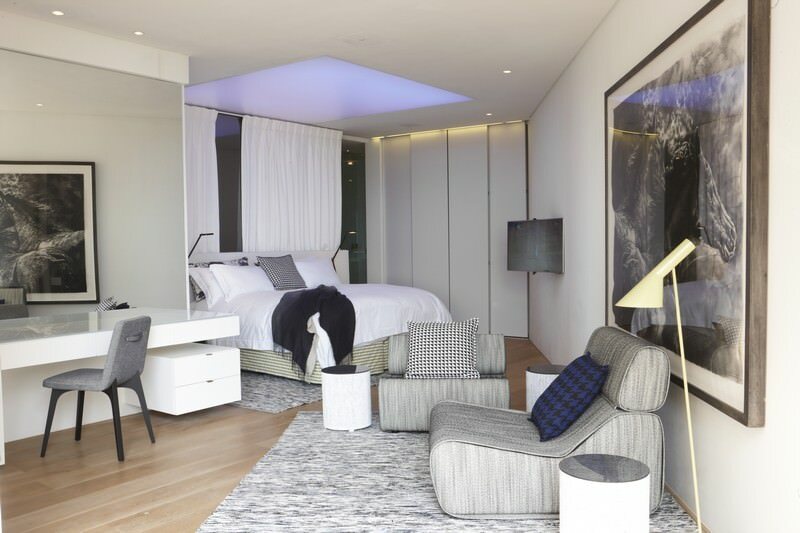 Each of these rooms offers all the luxuries of five-star accommodation. 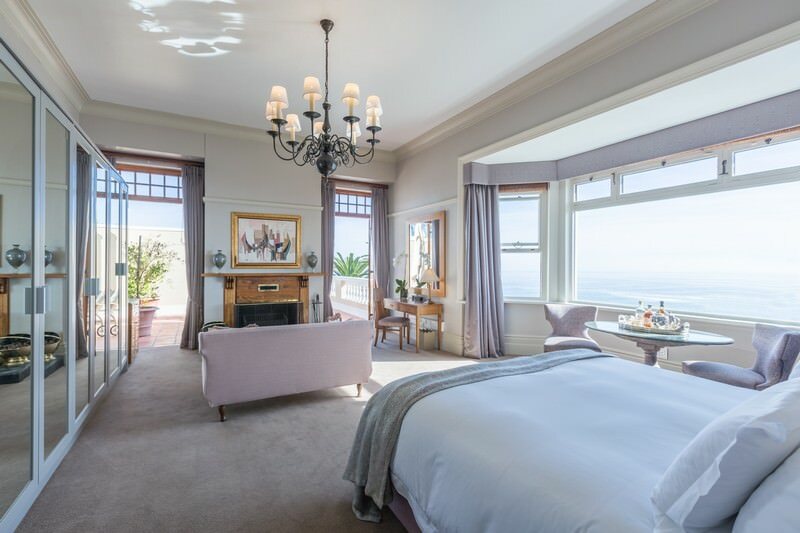 All your needs will be met at Ellerman House, as the hotel is home to a spa, gym, bar, pantry, library and an art studio. The gym has a fantastic view of the Atlantic Ocean, which gives you the opportunity to blow off some steam by exercising and enjoying the view at the same time. There is also a sauna where you can relax afterwards. The spa includes two single treatment rooms and one double treatment room, thus you can even enjoy your treatments in the company of a friend or loved one. 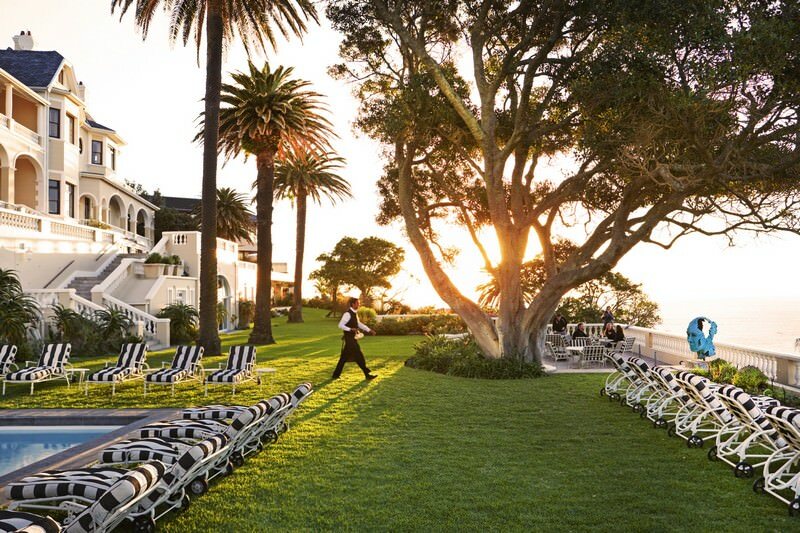 The therapists at the Ellerman House spa use techniques from all around the world, which ensures that, no matter where you come from, you will be able to relax in the way you want to. The bar serves beer, wine, fine spirits and gourmet cocktails, which you can enjoy while catching up on the daily news on the large flat-screen television. The pantry is for those who have a sweet tooth. The snacks you will find here are all homemade and freshly prepared every day. 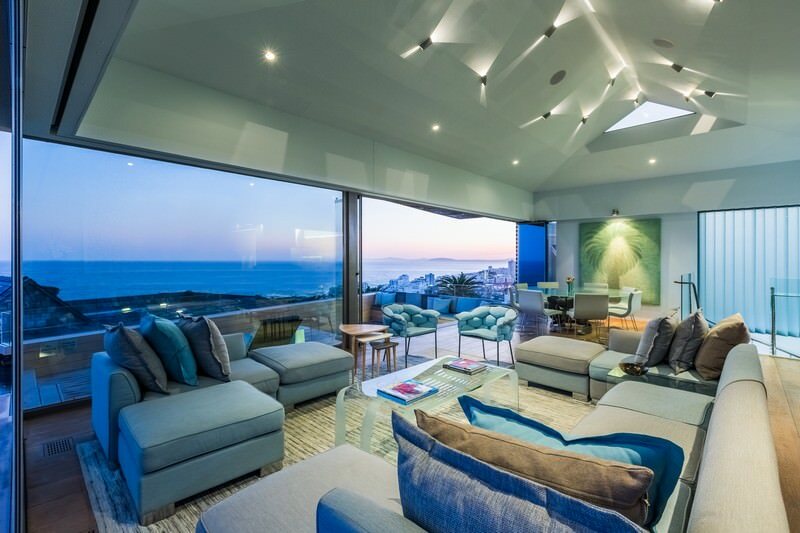 Ellerman House also has a restaurant with an outstanding view of the Atlantic Ocean. The chefs at this restaurant have a “farm-to-fork” philosophy, which ensures that all the ingredients are fresh and local. The menu at the restaurant changes every day, but is consistently modern-European style with a touch of the local Cape Malay spices and farmers’ market organic fruits and vegetables. 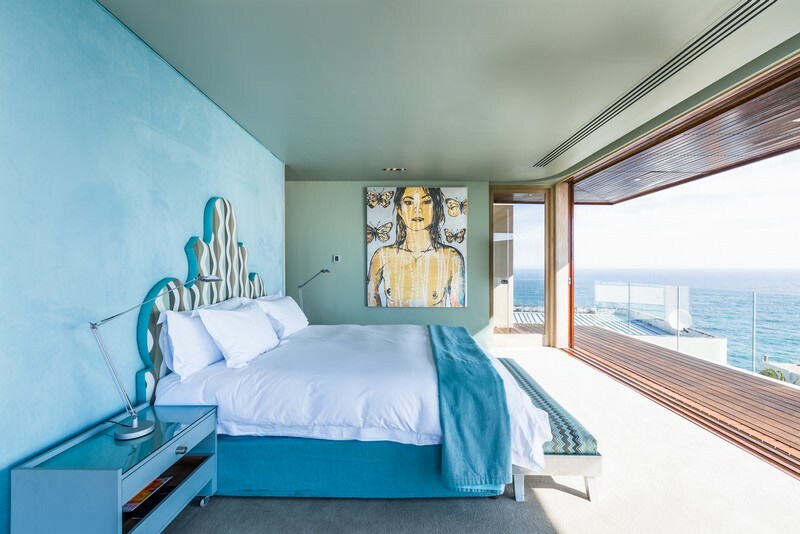 You can enjoy the art and books on display at Ellerman House or venture out into the city for a variety of activities, like paragliding, hikes, shopping or exploring Table Mountain. South Africa's wilderness areas are as diverse as the country itself. Travel to Botswana for unforgettable encounters with Africa's wildlife. Experience thrilling desert safari activities when you travel to Namibia. Zambia's safari areas are wild and far-flung, like Lower Zambezi and Kafue. Zimbabwe is a wild paradise of majestic waterfalls and pristine wilderness areas. Mozambique's 1000km coastline offers a wealth of fine beaches. The Kruger National Park is a bucket list destination, stretching over two million hectares of South African wilderness. The Sabi Sand Private Game Reserve is a sought-after luxury safari destination, home to lodges like Londolozi and Singita. Cape Town is South Africa's oldest settlement and most beloved city, attracting visitors from all over the world. The Garden Route is a beautiful coastal paradise known for its family-friendly beaches and ancient forests.